PASAS POR UNA MALA RACHA Y NO SABES A QUE SE DEBA ? 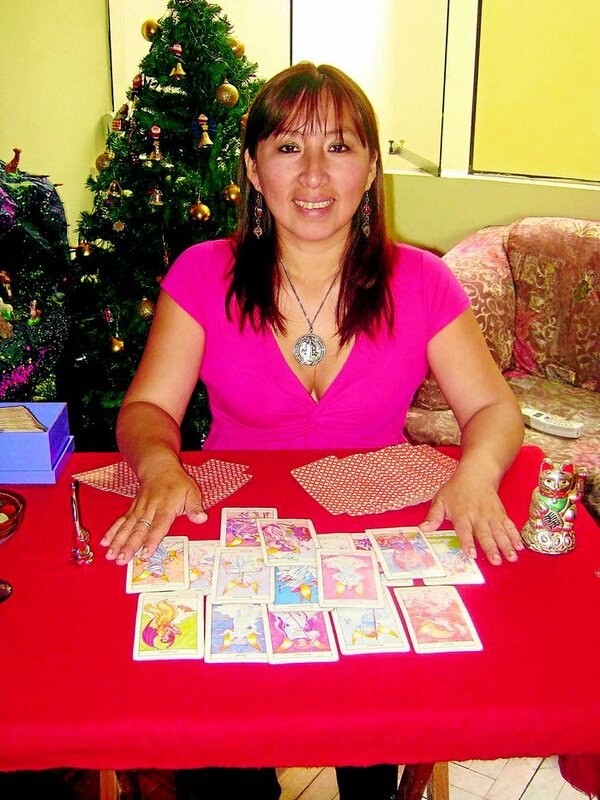 EN EL AMOR TODO TE VA MAL, APROVECHA Y SACA TU DUDA CON UNA LECTURA DE TAROT CON AMATISTA . SOLO ESTE MARTES DE 10 AM HASTA LAS 6 PM TENDRÁS UN DESCUENTO DEL 30% MENOS EN LECTURA DE TAROT. ADEMAS EN 25% MENOS EN PERFUMES DE PROTECCIÓN.